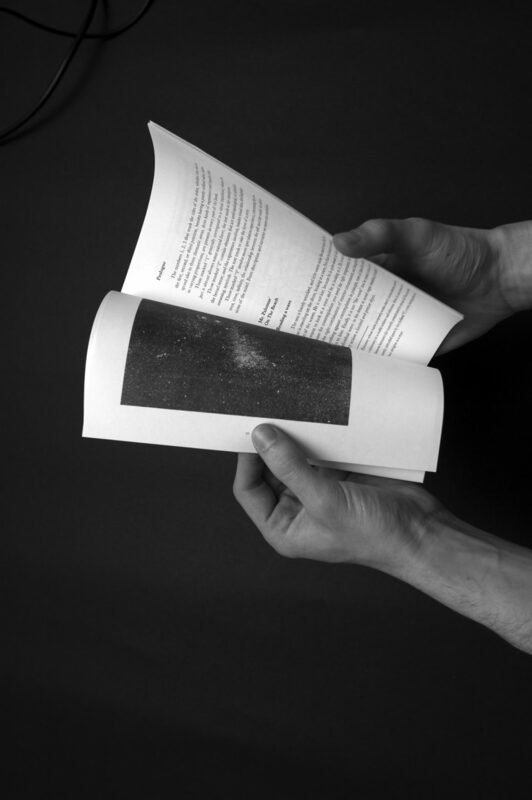 João Machado is a young graphic designer with a particular interest in book design. His academic and professional paths have seen him living in cities like Barcelona (Spain), Denver (U.S.) and London (U.K.) where he graduated with distinction from the MA Graphic Design Communication course at Chelsea College of Art & Design. Currently João resides in Lisbon, his hometown, where he works independently. Machado has had exhibitions at the Institute of Contemporary Arts and the Royal College of Arts (London), Tecla Sala (Barcelona) and Experimenta Design (Lisbon). JM: My utopia is of a world of unity, democracy, love and peace (and a good soundtrack to go along with it). Just like John Lennon imagined. The future I choose is a consequent one, built on the theory that the future is actually now, so living the moment with balance and devotion is a recurrent mantra. No 3rd or 1st world. No 2nd or 1st class. JM: Buckminster Fuller and Lawrence Weiner on a think tank. vimeo.com/5051923.